Sometimes, life knocks on the door and you've got to be The One to step up and step in. 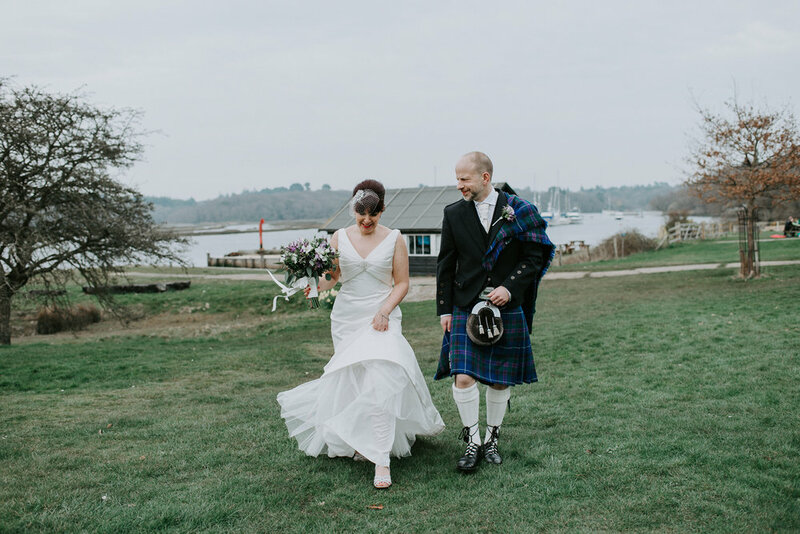 When Kathryn and Moray got in touch with me, they had just been let down by their third wedding photographer. Their wedding was in two days. Yup. Ever think wedding planning is stressful? I'm sure you can imagine the chaos they were experiencing at that point. They told me they had nearly given up on the idea of having a photographer there, but wanted to give it one last shot. I can't even begin to tell you how grateful I was that I could be that person for them. 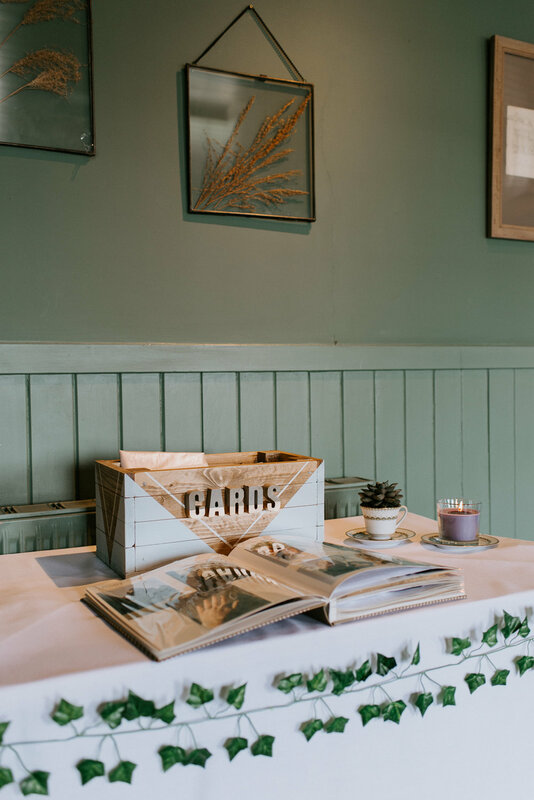 Anna Mathilda is an intimate & adventurous wedding photographer in Surrey serving newly engaged couples who feel overwhelmed by the wedding planning process. 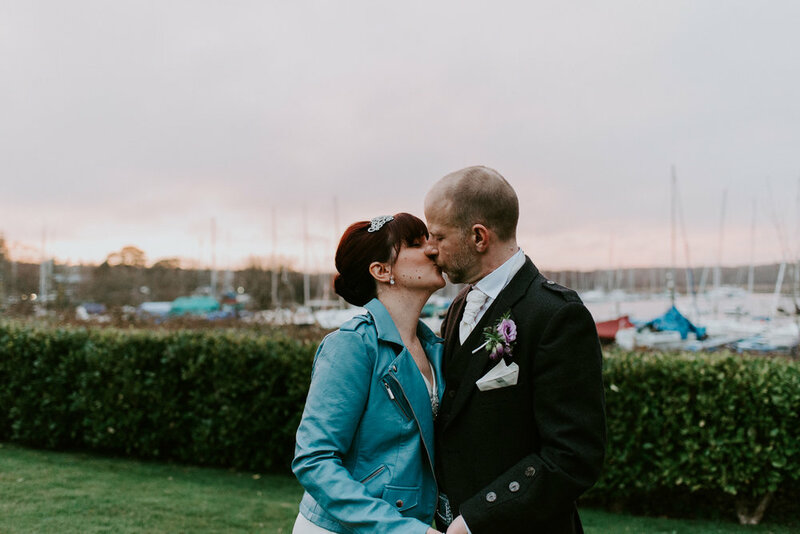 She works with her couples to help ground them through a photography experience that makes them feel encouraged, restored, more deeply connected and even more deeply in love with life (and each other!) than ever before by shifting the focus to the beauty of their relationship, their story and the future of their married life together.